Does My ADHD Child Qualify for Special Education? 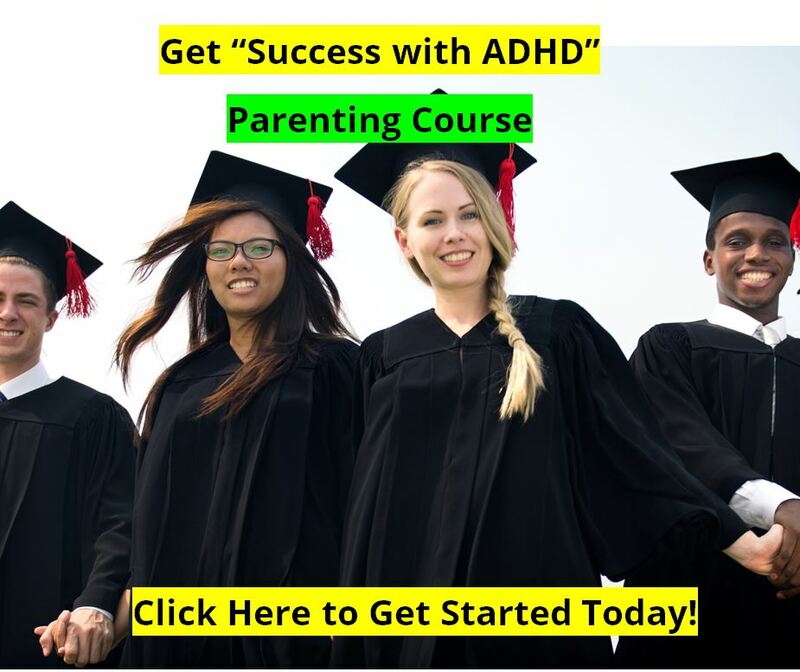 How do I find out if my Child with ADHD qualifies for Special Education? 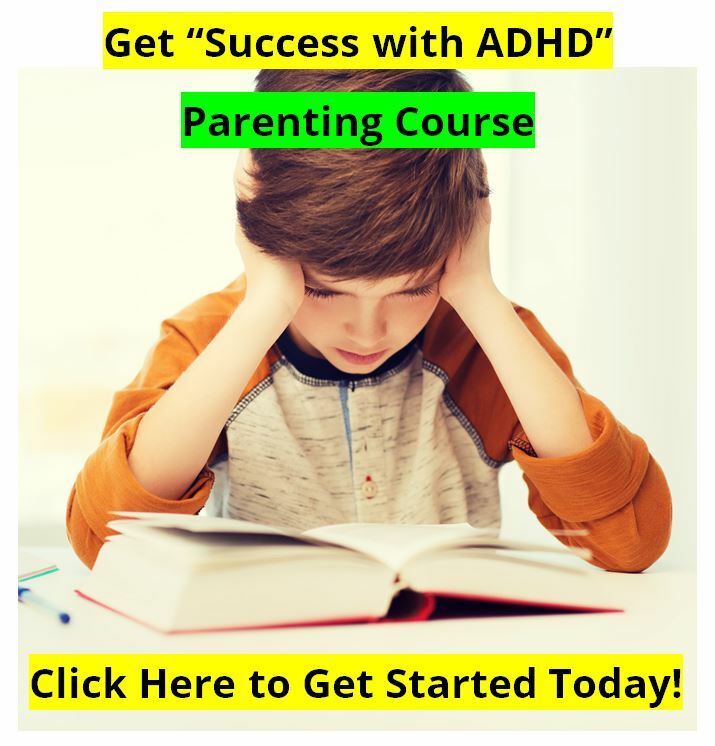 Children with ADHD or ADD often have unique difficulties in school, academically and/or behaviorally. It may be more difficult for these children to focus and they may miss valuable information in academic lessons or instructions for assignments. They may struggle with organization to the point that they forgot what the homework assignment was, or they lose completed work before it is turned in. Children with ADHD may have difficulty sitting still during instruction or act out due to impulsivity. Accommodations may be necessary to address these issues. It is important to use the least restrictive accommodations for your child. Accommodations can occur within the regular education classroom and do not always require a formal special education document such as an IEP or a 504 Plan. 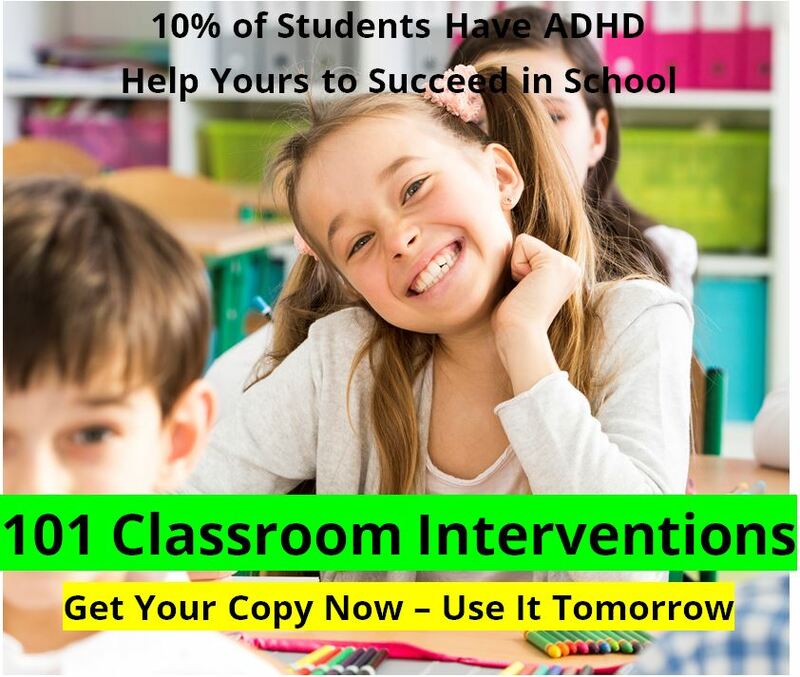 There are also situations when a student will require special education to address ADHD. When a student’s needs cannot be reasonably addressed within regular education and the ADHD is negatively impacting education, then special education should be considered. As a parent, if you want the school to consider if your child should receive special education services to address ADHD, talk to your child's teacher or principal immediately. There is a process within each school that usually begins with a meeting. This meeting will involve teachers, principals, other school personnel (maybe a School Psychologist). At this meeting, interventions to attempt with the child will be decided. If those interventions are unsuccessful, the committee may recommend a full evaluation for special education services. If you have any questions about the process in your school system, ask your school psychologist, teacher, or principal. Parents have every right to ask questions and usually school personnel are happy to help make this process less anxiety-provoking for you. It is important for parents to understand their rights during the special education process. A copy of parental rights should be given to you, or you may look at your state’s Department of Education website. Once a referral for a full special education evaluation has been made, schools have around 65 business days to complete the assessments (the number of days varies by state). During this process, several testing components will be completed with you and your child. The evaluators will write reports and a copy will be given to parents at the eligibility meeting. However, schools are required to have a copy available for parents to pick up two days before the eligibility meeting. It is advised, that parents take advantage of this and read reports before the meeting to help get familiar with the information and to formulate questions. The reports hold a lot of information that can be overwhelming if you are not familiar with this type of testing. See our School Psychologist Files for more information about Special Education testing. The eligibility committee will review the reports and then look at criteria to determine if your child qualifies for special education. Students with ADHD are typically considered under the category of “Other Health Impaired” or “OHI.” To be eligible, a student must have a documented medical health impairment (ADHD), that is adversely impacting education, and can not reasonably be addressed through regular education. The way in which a school determines the educational impact will vary among districts. Our FAQ section at School Psychology Files has more information on ADHD and special education eligibility. If your child is eligible for special education services, an Individualized Education Plan (IEP) will be written by a committee within 30 days. Parents are a valuable member on this committee. If he or she is found ineligible, work with your school to develop accommodations to be used within regular education. Special Education: The Parent's Guide to IEPs for Learning Disabilities. All about the IEP meeting, written for parents to guide them through the world of Special Education. A great resource if your child is being tested by the school district. The Daily Planner for Students. Help your student get more organized, and succeed at school! Turn in that homework! Online Diagnostic Test for ADHD: Home Version. For children, teens, and adults. Test developed by a leading professor and a psychologist. Results given immediately. Goal Setting for Kids: Go for Your Goals! Goal Setting & Visualization For Kids - Designed To Help You Guide Your Kids To Achieve Great Success In Life.